The arrival of Daniel Ricciardo is an important piece of the puzzle as Renault pushes towards the front in Formula 1, according to David Coulthard. "New driver, new motivation, new ways of thinking, new experiences," top official Alan Permane told Auto Motor und Sport. "It doesn't mean we didn't like Carlos (Sainz). But a fresh wind is always good." 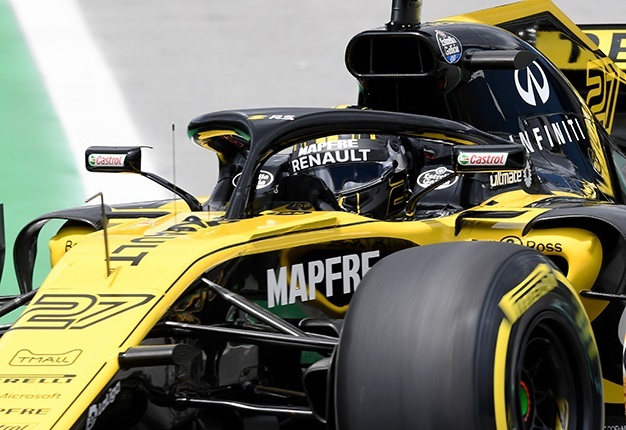 It is also good in the eyes of Ricciardo's 2019 team mate, Nico Hulkenberg. "Daniel has won several grands prix. He is fast and motivated. I have to do my homework, be fast and consistent," said the German. "In that case I have always beaten my teammates," Hulkenberg insisted. However, besides signing Ricciardo, Renault has a big role to play. Hulkenberg says Mercedes and Ferrari currently "have a lot more power in qualifying". But he estimates the car as "60%" of Renault's problem relative to the faster teams. "They have understood something that we are yet to understand. And we have to discover this mystery," he said. "It is a real factory team that is investing heavily," he told the Dutch publication Formule 1. "Signing Daniel is a real letter of intent about what they want. 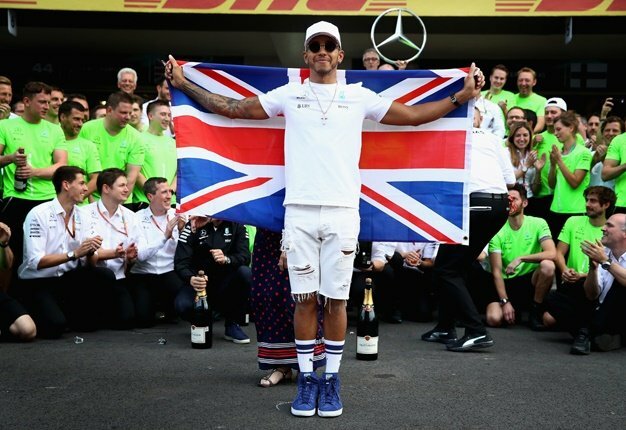 "Lewis Hamilton is the superstar, Max has his aggressive style and Vettel the German winning mentality. But Daniel absolutely belongs on that list," said Coulthard.